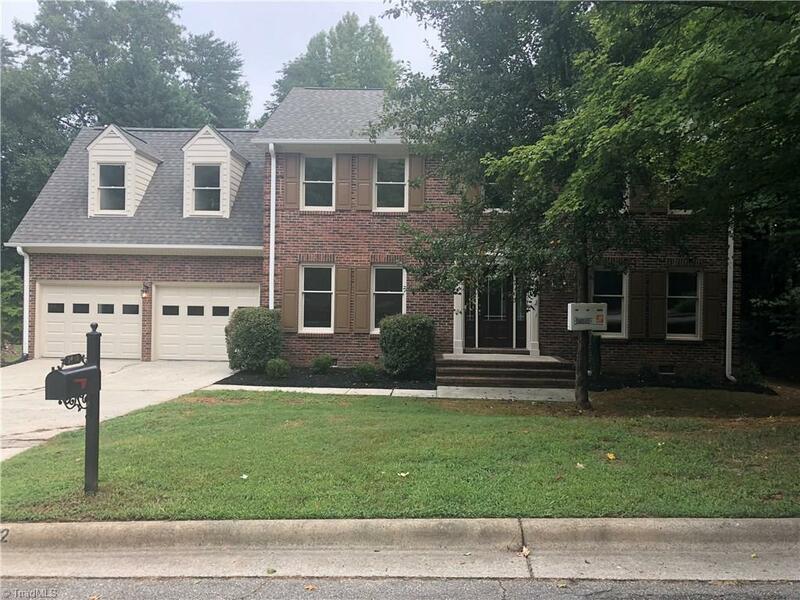 Beautiful Greensboro home ready for you to enjoy! Over 2600 sq ft! Flowing floor plan, spacious rooms & lovely updates through out. All formal rooms! Large den/family room w/fireplace! Beautiful kitchen w/breakfast nook, new appliances, Granite C Tops & beautiful tile back splash! Spacious master suite w/walk in closet! Lovely master bath w/large & lovely walk in shower! Spacious deck perfect for entertaining overlooking the deep and very usable back yard! Must see!